has been active handling with nuts and dried fruits in the international import and export industry for many years. Our particular advantage is the constant availability of different kinds and qualities of dried fruits and nuts. who appreciate the ambitious services in today’s dynamic business and supply structure. who strictly comply with the EU- food regulations based on HACCP, USDA and IFS standards. relationships with the selected farmers and business partners. 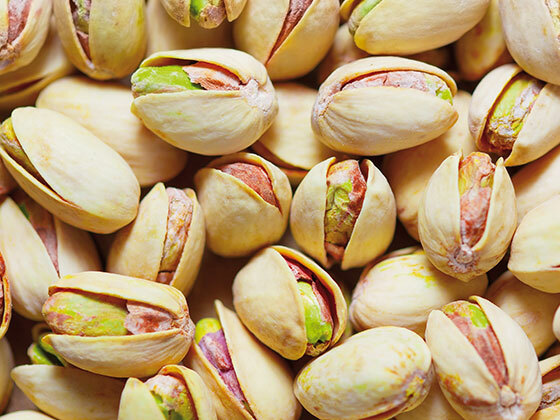 Pistachios contain a higher amount of protein in comparison with other nuts such as almonds, cashews, hazelnuts, macadamias, pecans & walnuts. Evidence suggests that their lower calories, high protein and low saturated fats are optimal for ideal dieting. One of the biggest health benefits of pistachios is that they are heart- friendly nuts which reduce the risk of heart attacks. 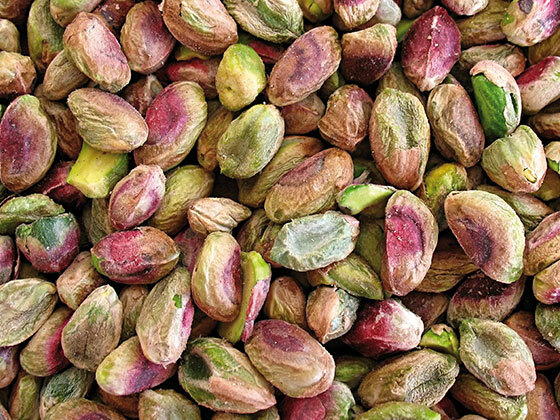 We can offer you Pistachio kernels with skin in various qualities and packings. 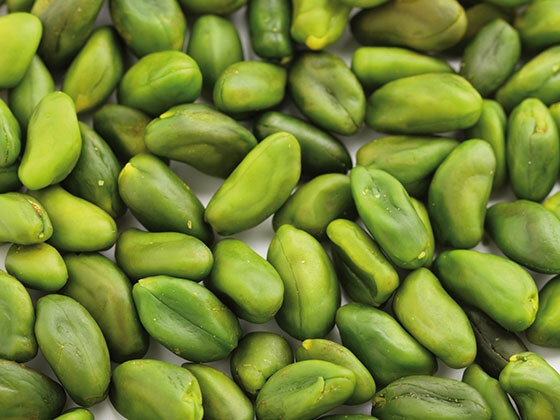 The Pistachios in shell are available in every size and qualities as raw and roasted & salted. All varieties can be offered from darkest green to light kernels. Sultana and Golden Raisins can be offered on request. 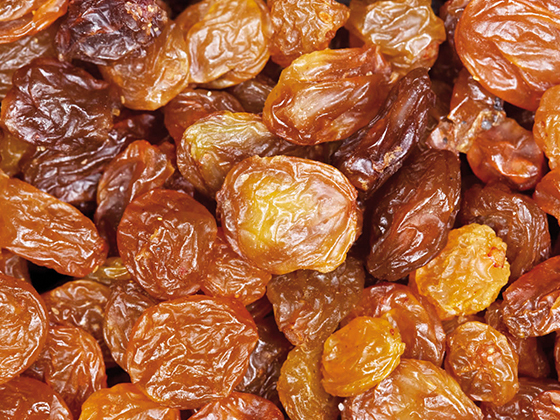 warehousing, custom clearance, repacking and forwarding in the dried fruit & nuts business. but also for our services in connection to your order. We offer on-demand service, thats why we always have a range of goods in stock.